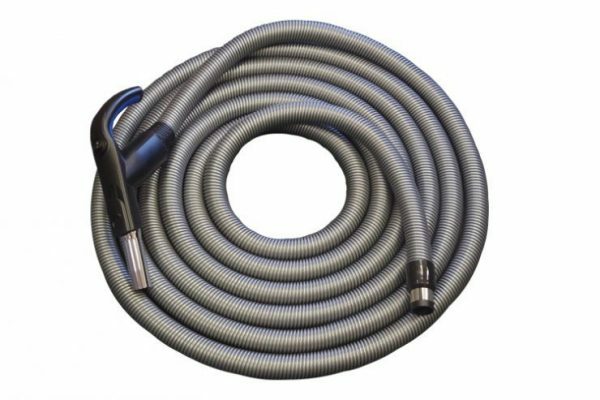 With the 9 Metre Switchable Vacuum Hose you don’t have to purchase any ends to make it work. 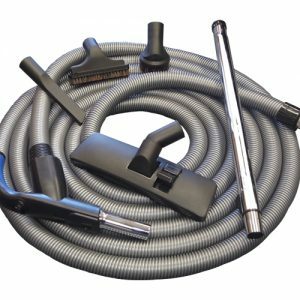 The hose comes fully assembled, just plug it into your inlet and start vacuuming. This hose has wires running from end to end giving it the power to control your Ducted Vacuum System by the switch in the handle. You can now turn your system on and off right at the handle of your hose. No more walking all the way back to the wall inlets to unplug the hose when the door bell rings or talking over the noise of the system whilst your on the phone. Just turn the system off at the handle and walk away. Then once your ready pick up where you left off. We also stock this hose in a 12 metre length. 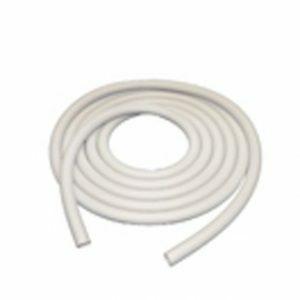 If you are also after some accessories to go with your switchable vacuum hose check out the 9 Metre Switchable Hose, Wands & Tools. 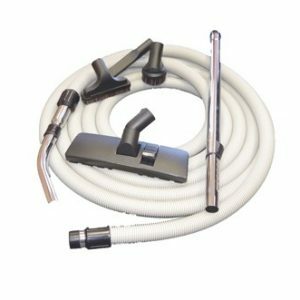 It comes with everything you’ll need for your vacuum system including the dual floor tool, three different dusting brushes and the telescopic wand. If you want to see this hose in action come in store and ask for a demonstration or call us today to order one.